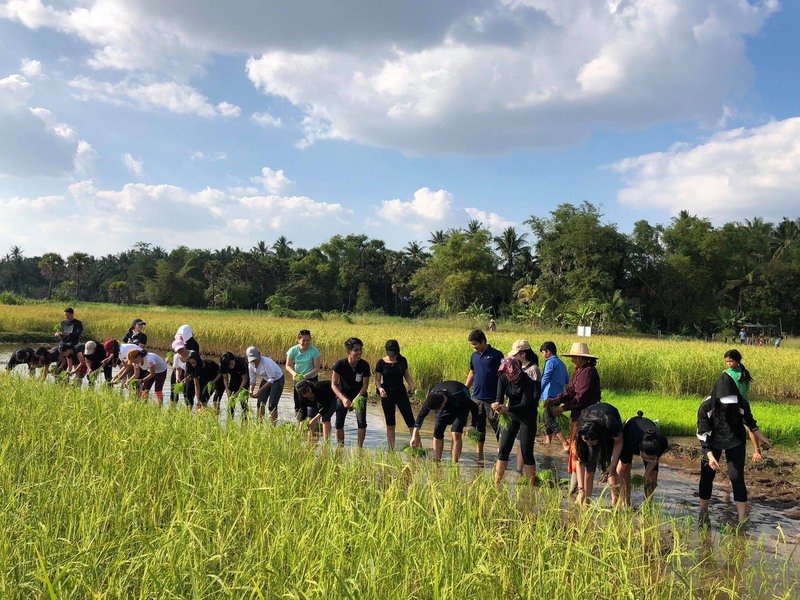 The Team Building are designed for fun, motivation, great team work, improve communication, leadership skill and an extremely memorable addition to your experience trip in Cambodia. 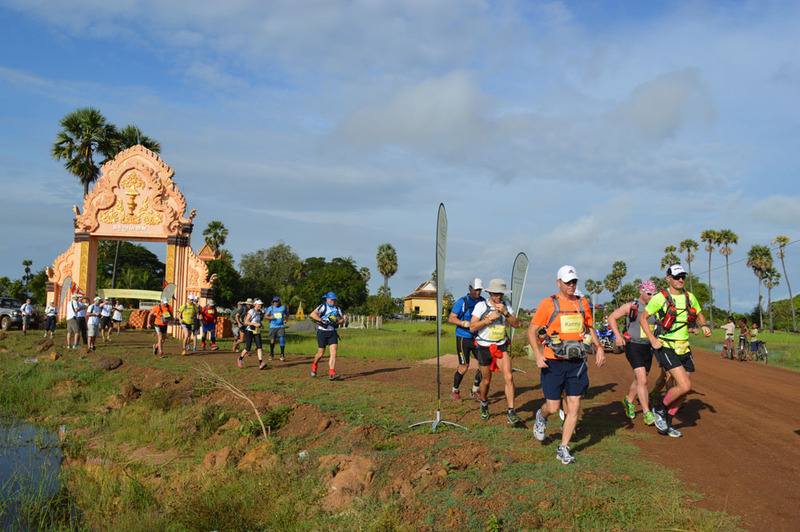 The race will take you through the highlight places in Cambodia including Phnom Penh, Siem Reap, Sihanouk Ville and the most unique places such as Mekong Islands, Tonle Sap lake (one of the most unique floating village on earth). 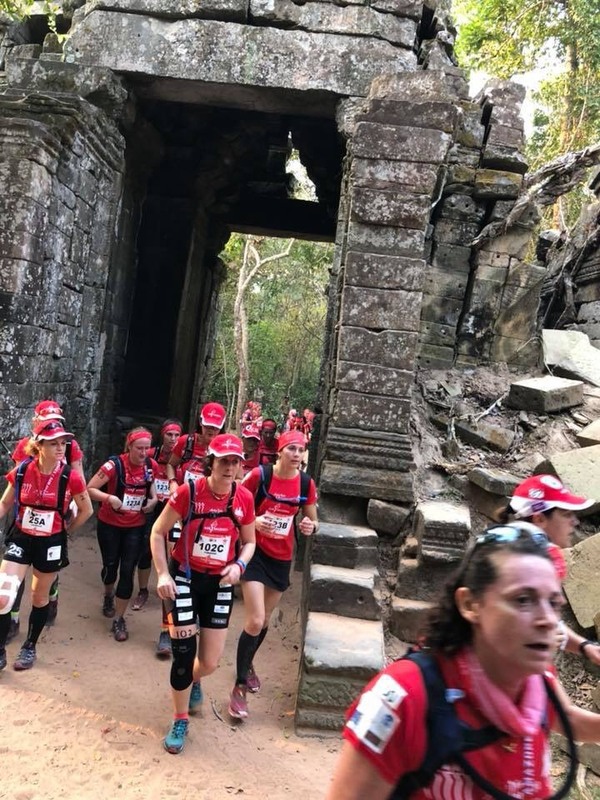 Team building can test both physical and brain so require different skill sets embark upon challenging races around the town and into the countryside. 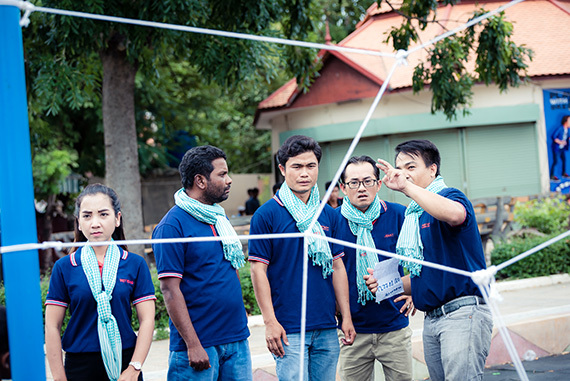 Depend on the concept, we are able to design all challenges and activities to match with the team building objective. 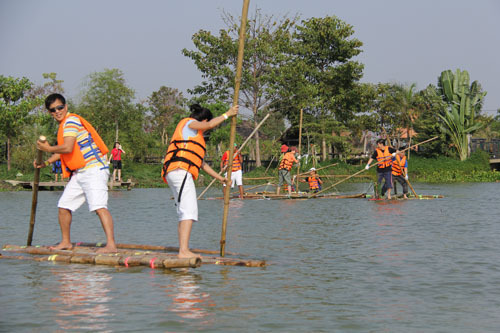 Below are some samples of most popular activities we have been operating. 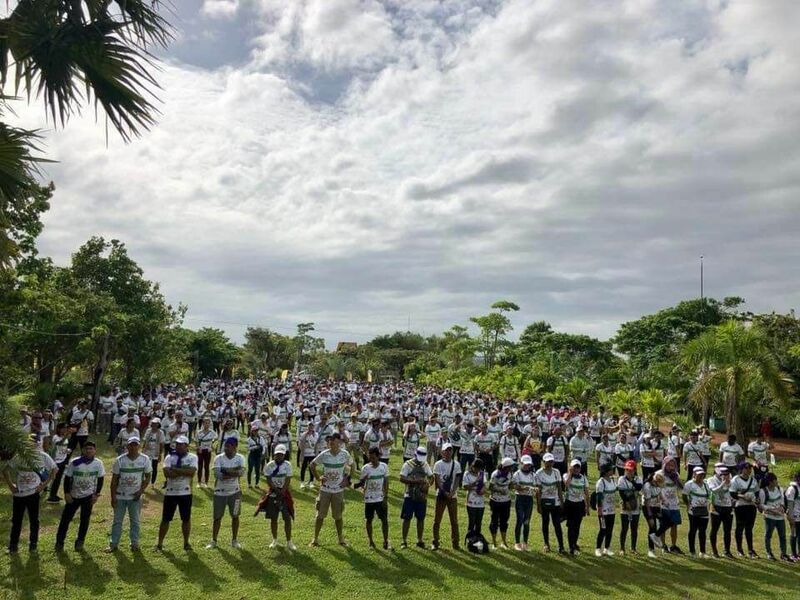 Social Corporate Responsibility is our key to contribute to sustainable tourism development. 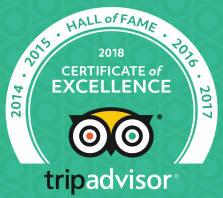 Since 2007, we have been implementing social responsible policy through our conservation, environment, education and health care programs. 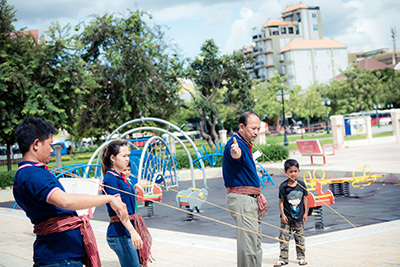 We believe children with better health care and education will have better future. 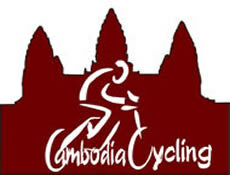 Starting from 2014 we have been co-organizing charity cycling & team building events to raise fund for Angkor Hospital for Children. 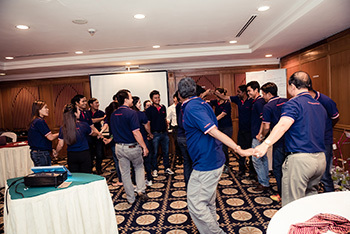 -We have the ability to operate Team Building upto 1000 participants. 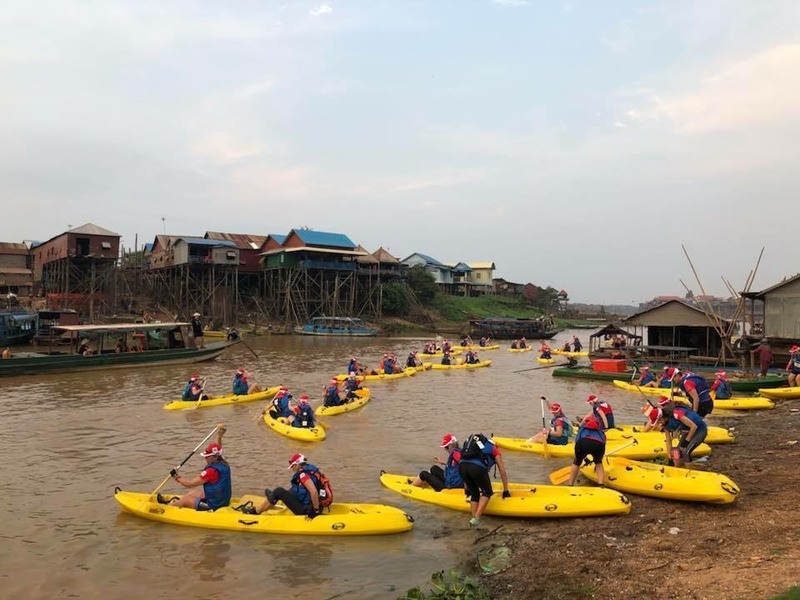 In late 2018 we have operated Incentive & Team Building Activities for International Airline Service (IAS) group 300pax sucessfully to inspire team challenge with soft adventure while immerse in cultural activies and social responsibility. 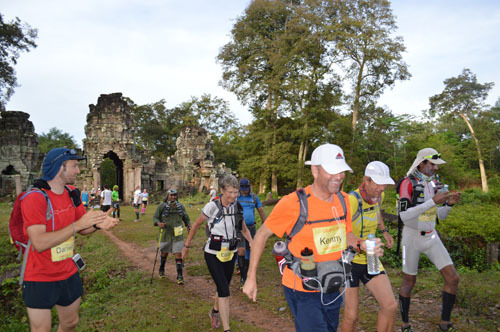 -Since 2013, we have been ground operating for World Class Multi-Stage Running Challenge through the stunning countryside of Cambodia covering the ancient Khmer Empire road including all the nature, un-touched temples, water fall and the 7th Wonder of the World. 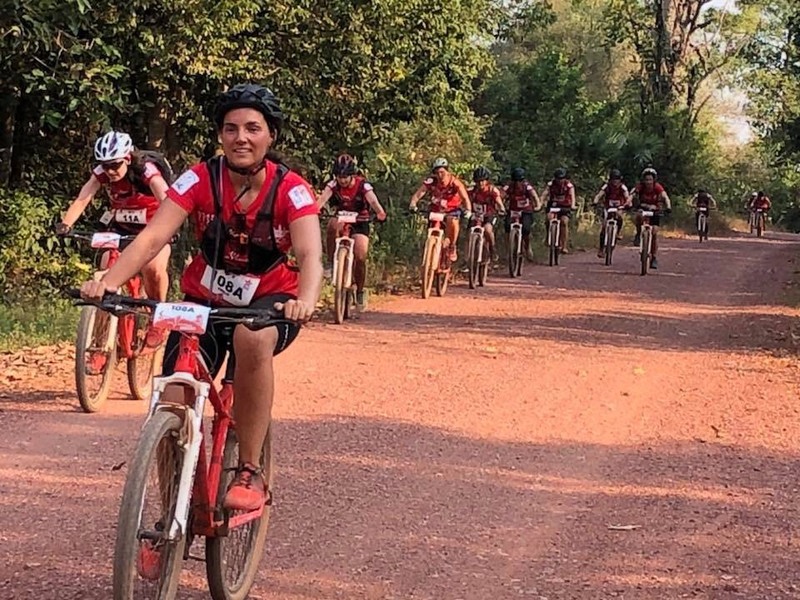 Other challenges we did including Tuk Tuk Challenge for Large Minority, indoor and outdoor Team Building activities for both international and local corporates.